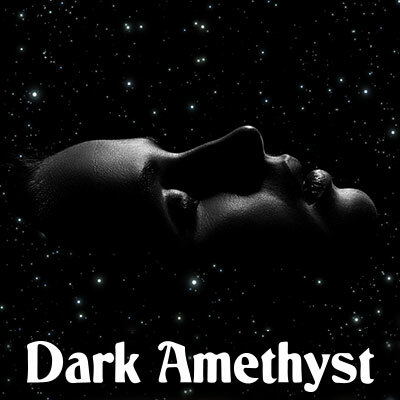 Two words will be all it takes for Dark Amethyst to take you apart. Two words to make you fall into the deepest levels of trance. Two words and you are helplessly receptive to Her control and what she’s saying to you. In this hypnotic loop, you will find yourself falling into the deepest levels of trance. The most pliable state of mind… Two little words will be enough for your Dark Goddess to render you completely helpless. As you fall into the most pliable state of mind, you will reach a state where I can implant exactly what I need. I will use language to permeate your mind in such a way, where sometime in the future, I will use a certain phrase to render you helplessly open to the brainwashing that I desire to insert within you. When I say the phrase BLACK OUT to you, these two words are all it takes for me to take you apart. When I tell you to black out, you will fall into the deepest levels of trance. It dissolves your connection to time and dissipates your surroundings, where your only reality is that you are helplessly receptive to my control and what I’m saying to you. Play this loop on repeat for a profound brainwashing experience.